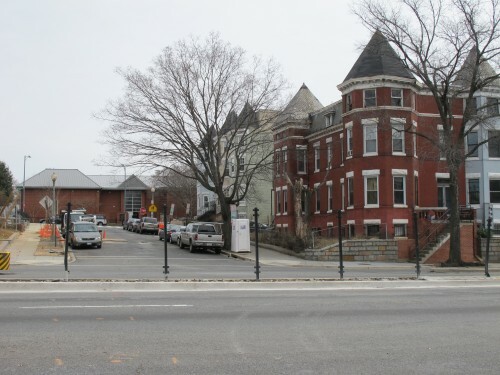 PoPville » Fencing Go Up on North Capitol Street? Looks like some fence posts have gone in on North Capitol Street between Eckington and Bloomingdale. For folks that live in the area – do pedestrians often try to cross here? Do you support the idea of fences here? Anyone happen to know what they’ll look like? I’ll be sure to update when they are completed.